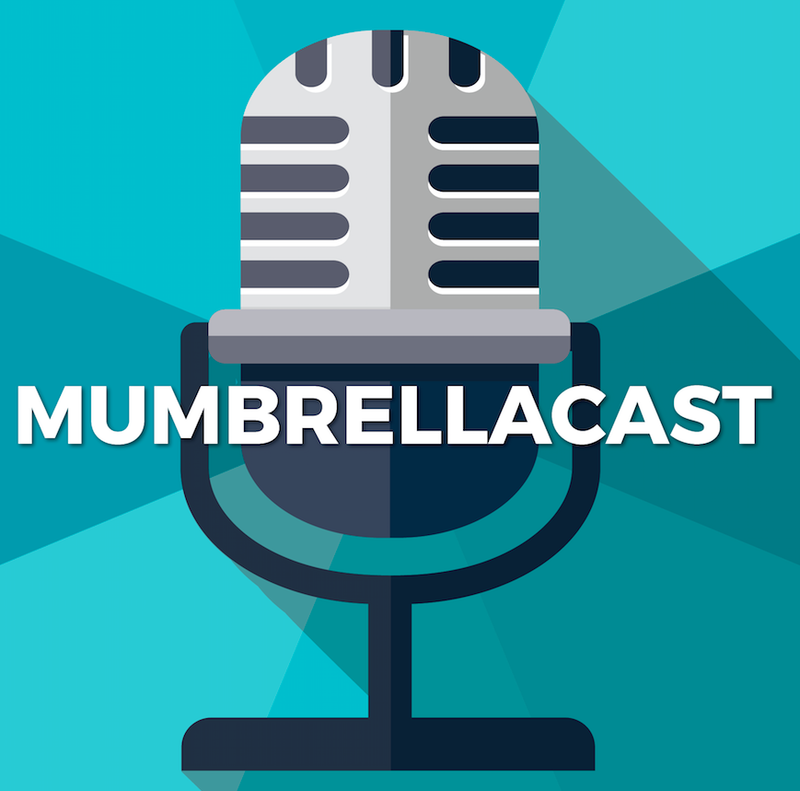 In this week’s Mumbrellacast, the team unpacks Air Asia’s unfortunate Get Off In Thailand ad, New Zealand’s call to ban Facebook Live, and DDB’s new branding. Plus, Paul chats to Free TV CEO Bridget Fair about (among other things) the potential for more media mergers ahead, the younger generation switching to Netflix, and… Ghandi. Josie Tutty was Mumbrella's deputy editor. She worked on the publication between 2017 and 2019. She's previously written and edited in the UK for Jungle Creations and Trinity Mirror.